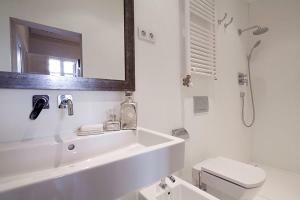 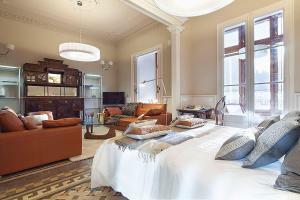 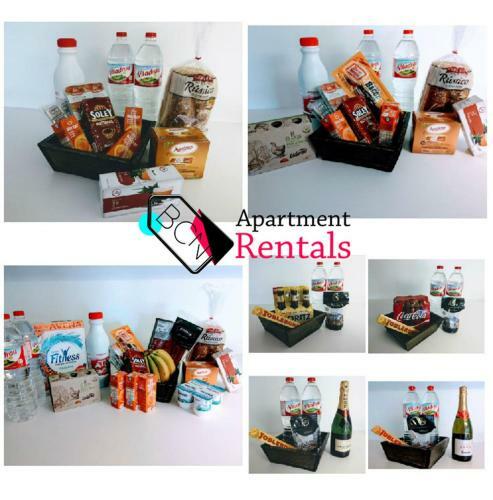 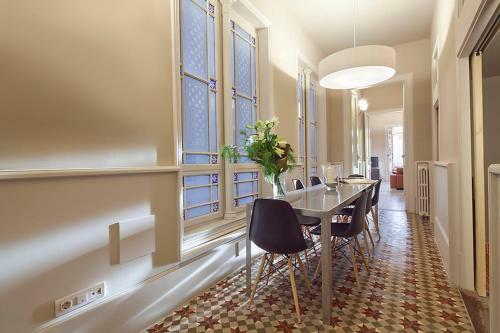 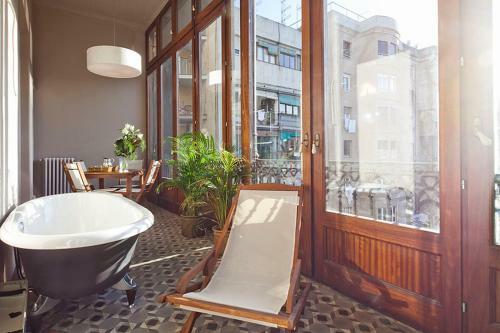 Situated in Barcelona with Casa Batllo nearby, Apartment Barcelona Rentals - Rambla de Catalunya Center provides accommodation with free WiFi. 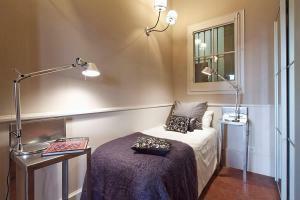 The air-conditioned units have a fully equipped kitchen with a dishwasher and an oven. 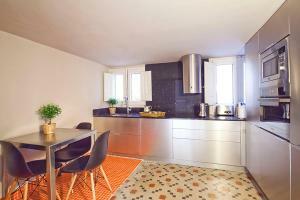 A microwave and coffee machine are also provided. 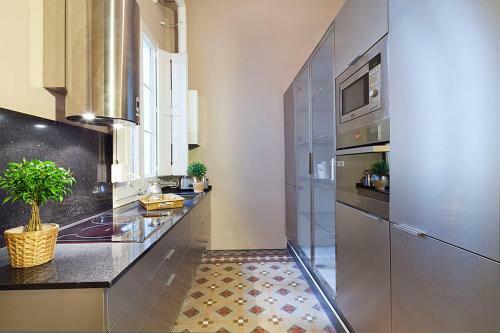 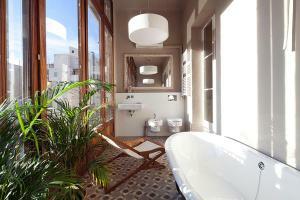 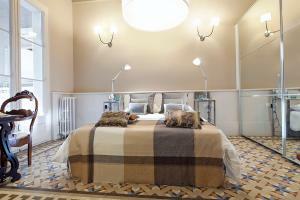 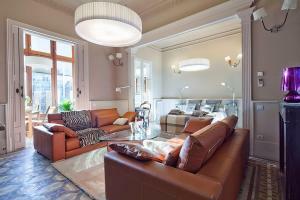 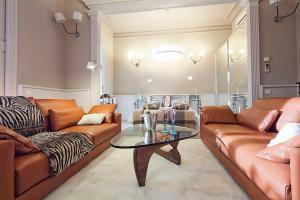 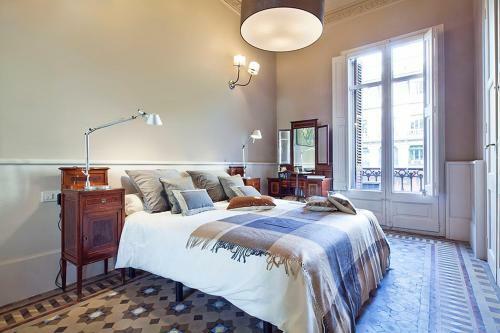 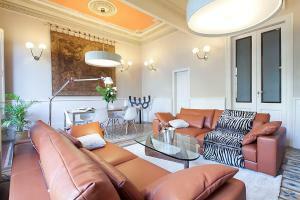 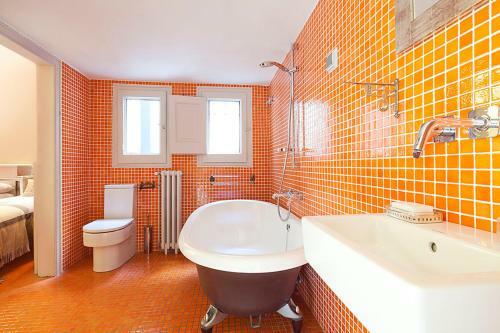 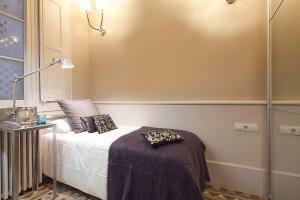 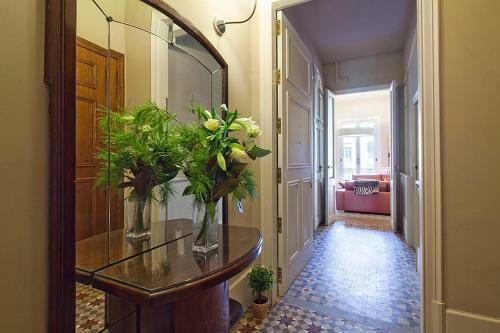 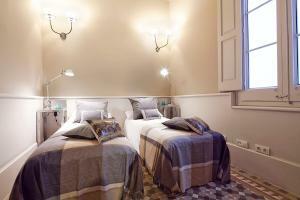 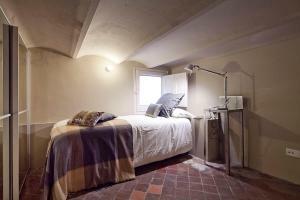 La Pedrera is a 5-minute walk from Apartment Barcelona Rentals. 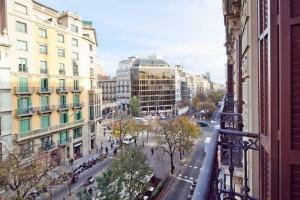 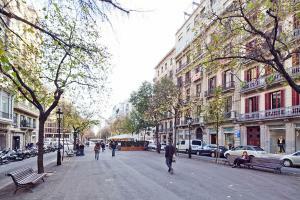 The nearest airport is Barcelona El Prat Airport, 13 km from the accommodation. 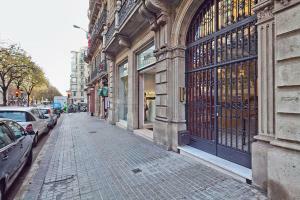 Check-in takes place from 15:00 to 20:00 at the office located on Prats de Molló Street, 14, Barcelona 08021. 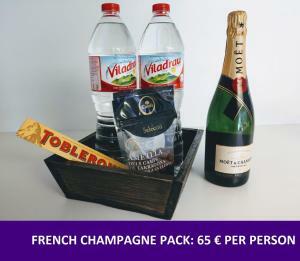 Check in after 20:00 carry a surcharge of € 40, while arrivals after 23:00 carry a surcharge of € 50. All late check-ins take place directly at the apartment. 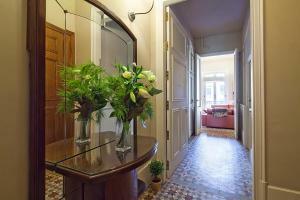 Check-in before 15:00 is available upon request and carries a surcharge of € 40. 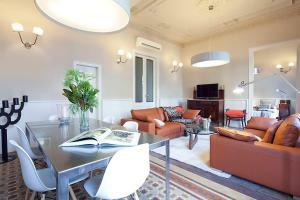 This apartment has a seating area, dishwasher and private entrance. 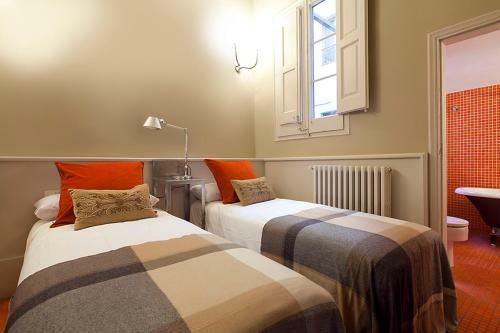 Rate: € 165.00 ... € 378.00; select dates below to get current rates. 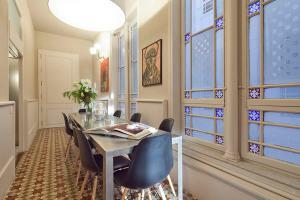 This apartment features a kitchenware, seating area and air conditioning.